CBD Oil Review rates CBD Fusion Brands with one star because it qualifies for the Mission Badge. CBD Fusion Brands got their start with their alkaline water infused with nanoparticles of CBD. Their passion for this product is obvious, as they provide an array of information about how they produce it, why they produce it, and how the delivery method works. Unfortunately, this attention to detail does not extend to the rest of their cannabidiol products, many of which do not have ingredients lists. 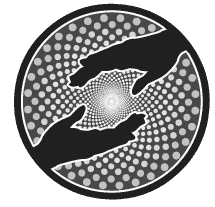 CBD Fusion Brand’s testing protocols are not up to snuff, and at this point, a void in transparency has us hesitating big time. 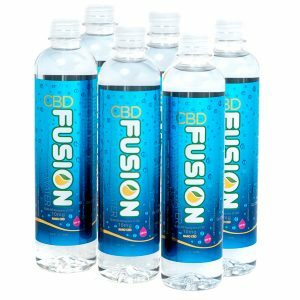 Since launching their flagship product, CBD Fusion Water, this brand has dramatically expanded, offering an array of CBD products to cater to the major trends in the industry. But their nano-infused, alkaline CBD water is still the star of the show. 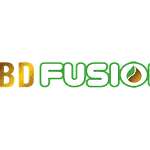 In fact, CBD Fusion Brands provides by far and away the most information on this particular product. Ion-sized nutrients like CoQ10, B12, and CBD are encapsulated in water molecules to form tiny clusters, making them more bioavailable to cells. The company takes water seriously, incorporating a filtration process that mimics the natural water cycle. CBD Oils – CBD Fusion Brands offers full spectrum CBD under the line Med Shots with choice of avocado or coconut oil as the carrier. Joint Health Shots are also available and include added glucosamine and chondroitin for targeted inflammatory relief. 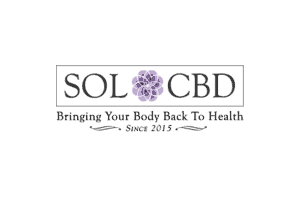 CBD Tinctures/Vape – There are six products in this category that contain the same ingredients (save flavoring), but three are featured in the Head Shots line with a head-shaped container while the other three are in a regular plastic bottle. It’s confusing. Perhaps they’re transitioning to the new, more branded head bottles and phasing out the old plastic ones. Regardless, these tinctures can be taken orally or used for vaping. They contain CBD isolate, PG/VG, and natural and artificial flavors. 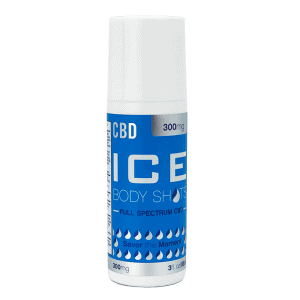 CBD Cream – This topical with an icy-hot sensation includes all-natural ingredients. Nothing nasty to be found. 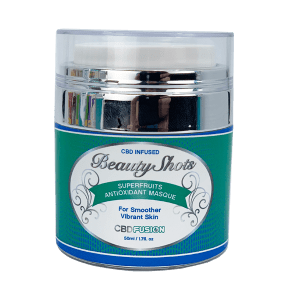 CBD Beauty – A CBD eye cream, retinol moisturizer, face mask, serum, and bath bombs make up this segment of products. Problem is, there aren’t any comprehensive ingredients lists, so we cannot speak to them. These types of products are notorious for having sneaky chemical/synthetic additions, so buyer beware. There’s simply too much missing and too much confusion with CBD Fusion (rhyme unintended). They have independent lab results posted for some of their SKUs, but many are not even close to current or only contain cannabinoid profiles. Some even appeared to be cover letters from the testing lab. We don’t know where CBD Fusion Brands sources their CBD. We also don’t know what extraction process they use. We don’t know a thing about the team, and we can’t even fully speak to the products, many of which have missing ingredients lists. CBD Fusion is dedicated to providing the most essential cellular nutrients in the most bioavailable form possible in their CBD Fusion Water.